Very inspirational homemade robot out of scrap metal and electric wires invented by Tao Xiangli from China. Considering he saved using scrap metals and electric, he still spent at least $24K+ American dollars. As Amateur Rebotics hobbyist, this is an excellent achievement and very exciting. Flying Car is coming near you. My dream car (and maybe you too) is now close to a reality. 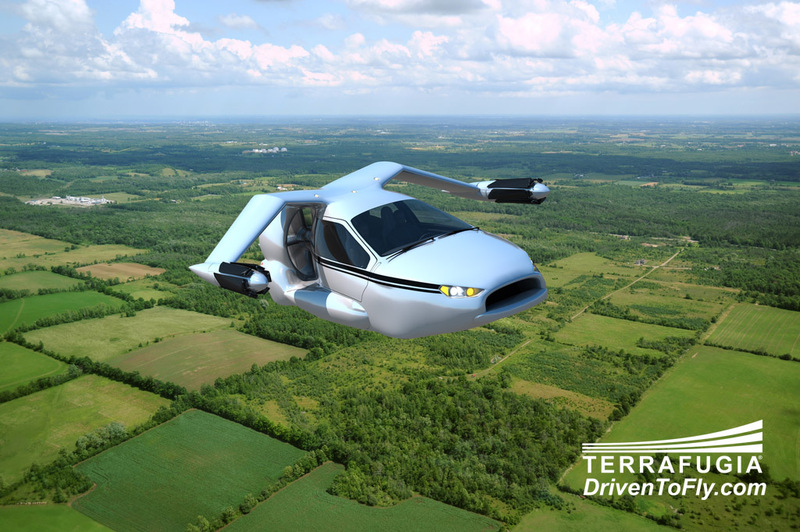 I've read this news from CNN this morning about Terrafugia feasibility studies on car capable of vertical takeoffs and landing, and best of all it's a plug-in hybrid electric vehicle. It's a four-seat car-aircraft, you and family will be able to enjoy the ride (or flying). Watch the video presentation of this new innovation from Teffafugia. Terrafugia says it has about 100 orders for the Transition, which goes for $279,000.